….Oh god, that was a JOKE…I’m sure women would like this beer just as much as men. Why not comment below and let us all know a) your gender and b) whether you liked it or not? I’m male and I liked it. There, that wasn’t so hard was it? So. 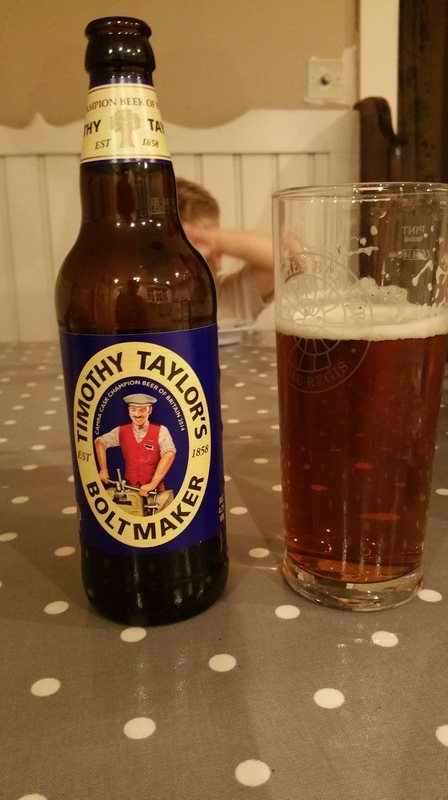 Timothy Taylor’s Boltmaker. Friends told me that I probably wouldn’t like it and that it’s not as good as LandLord. Well they’re wrong: I do and it is. This is a marvellous – how can I say it? – industrial sort of beer. Not industrially produced, but a beer that seems like it was brewed for slaking the thirst of working people in industry; hot, dusty, work-that-needs-rewarding-with-beer, industry. Magnificently malty on the nose with some hops and plenty of nutty aroma, ferrous and lightly rusty (if you know what I mean?) it reminds me a lot of the forge in metalwork at school, all cherry-red coke and sparking anvil. The taste is bracingly bitter with an absolute ton of malt thundering in behind. It’s not fancy, it’s not subtle it’s, well, a “working man’s*” beer. You have to work in order to earn the right to a few pints of this beer…and believe me it’s worth working for. This beer will get a name when I brew it absolutely to my liking! In my eternal quest to brew the perfect Bavarian-style Wheat Beer, I brewed this latest one up the other evening. This time I fiddled about with the mash…mainly because my last wheat was nice, but couldn’t hold it’s head up at all. 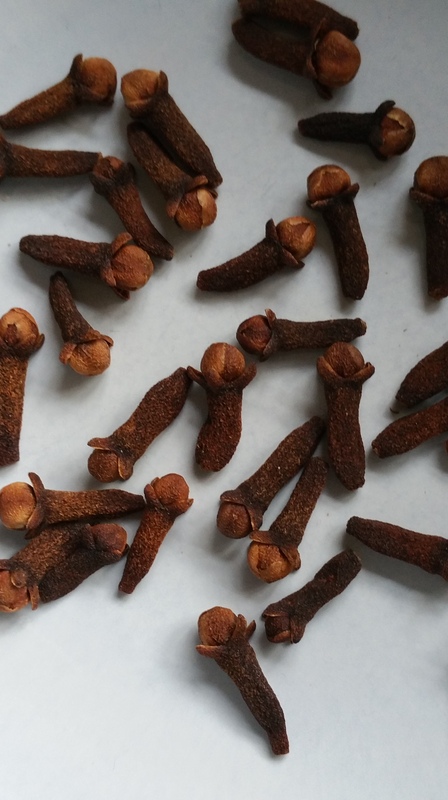 I also decided to re-introduce the Ferulic Acid rest as that’s a pre-cursor for the 4-vinyl guaiacol phenol which gives a Hefeweizen the clove-like notes in it’s flavour and aroma. The protein rest is there to help liberate a bit more from the (I’m guessing) less-well modified Pilsener malt. In the end and after a 60 minute boil, I collected 20 or so litres from the Braumeister at 1054 – which was a shade above the 1051 that I was shooting for, but I’ve no complaints. I’m fermenting at about 21C in order to get some banana notes out of yeast (the elevated heat encourages isoamyl acetate – which is responsible for banana aromas) – which should complement the clove notes nicely. Let’s just hope the head holds up!